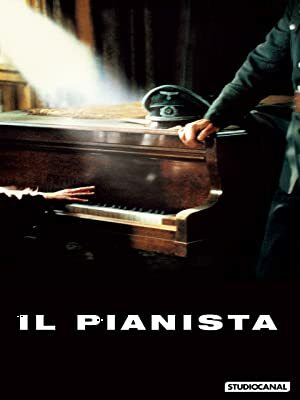 Based on a true story, The Pianist tells the story of brilliant Polish pianist, Wladyslaw Szpilman, a Jew, who escapes deportation. Forced to live in the heart of the Warsaw ghetto, he shares the humiliation and the struggles of the occupation whilst hiding in the ruins of the capital. From acclaimed director Roman Polanski, who won an Oscar for the film, as did Ronald Harwood for his script.